The philosophy of Multi-Perspective Palm Reading! 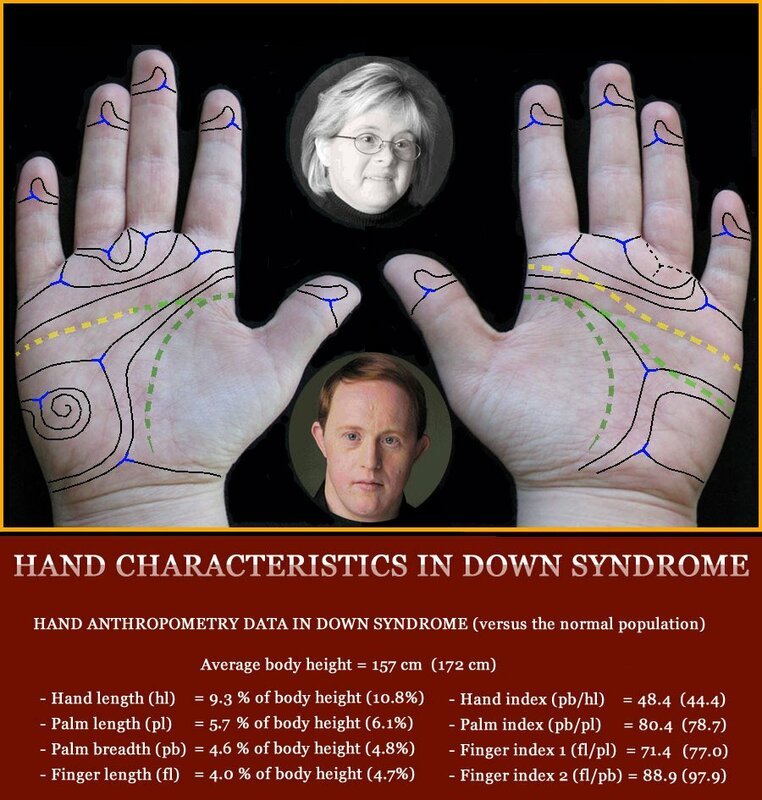 What discriminates ‘Multi-Perspective Palm Reading’ from all other approaches in the field of hand reading? 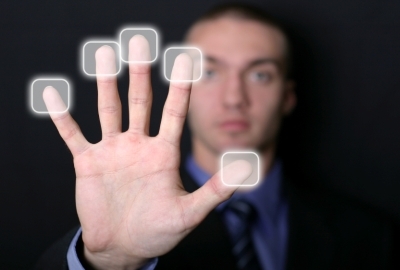 The unique characteristic of ‘Multi-Perspective Palm Reading’ is that it only includes hand markers which have been confirmed to have significant value according scientific studies. In Multi-Perspective Palm Reading is the hand studied from 7 different perspectives in order to make an assessment for various specified themes – which can result in either a confirming- or prognostic ‘hand-diagnosis’. “In Multi-Perspective Palm Reading, a reliable hand-diagnosis is only possible when a pair of hands displays ‘diagnostic clues’ in MULTIPLE perspectives of the hand. According Multi-Perspective Palm Reading a person typically requires to have ‘diagnostic clues’ in at least 3 perspectives of his/her hands, before one can speak of a solid, specified hand-diagnosis. The application of this philosophy in the practice for making a hand assessment can be understood by studying the role of the simian line in hand diagnostics. In the 20th century the simian line (the most well known of all palm line variations: a.k.a. 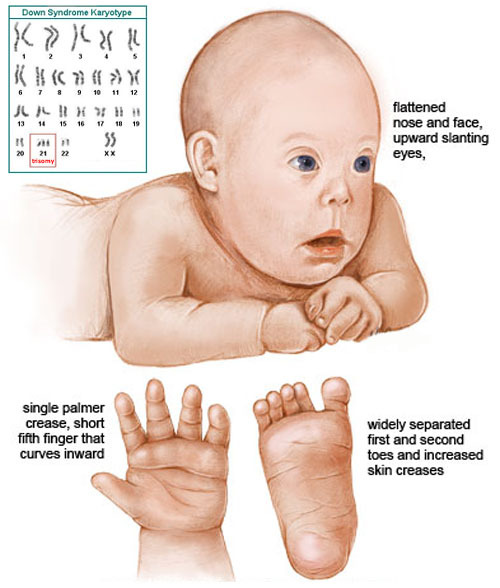 the single palmar transverse crease or simain crease) became known as a diagnostic marker for Down syndrome. 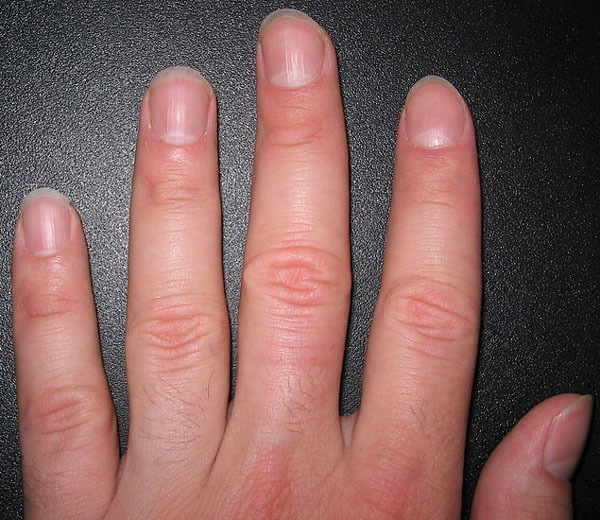 However, during the past decades this uncommon hand marker was recognized as a ‘minor physical anomaly’ that has diagnostic value for other syndromes, diseases & developmental problems. But in order to specify it’s significance as a major hand line for the individual that has this characteristic in one or both hands, a study of the other perspectives of the hand is required! 7 – Palm Reading & HAND MOTORICS, including: flexibility, motoric hand index.